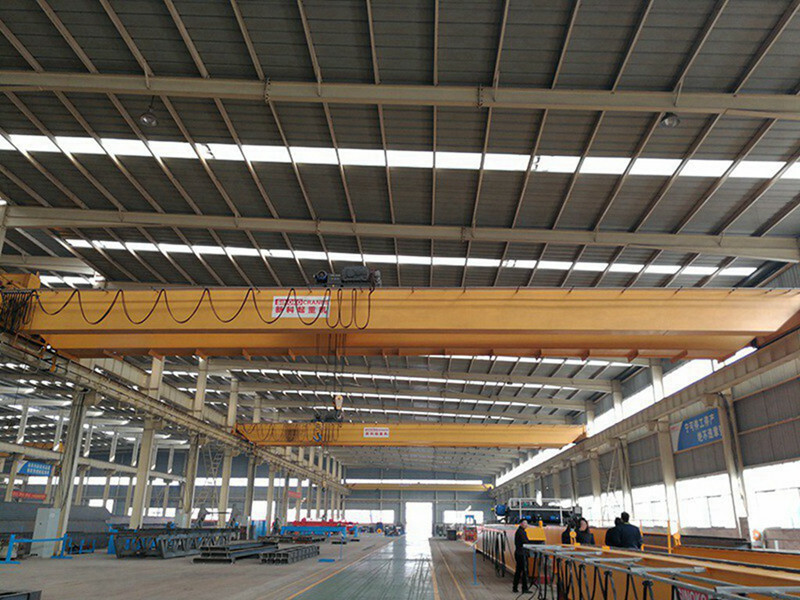 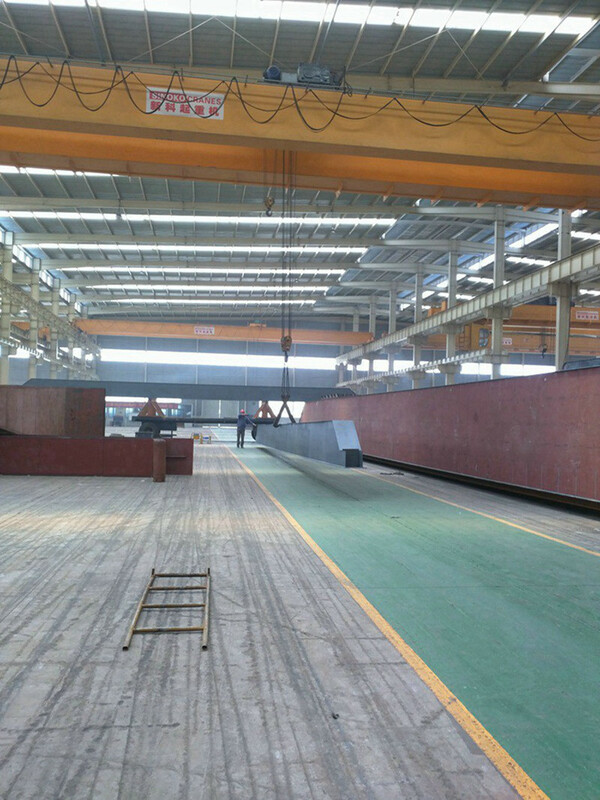 LH model Dual Beam Overhead Traveling Crane could be setted by fast hoisting speed. 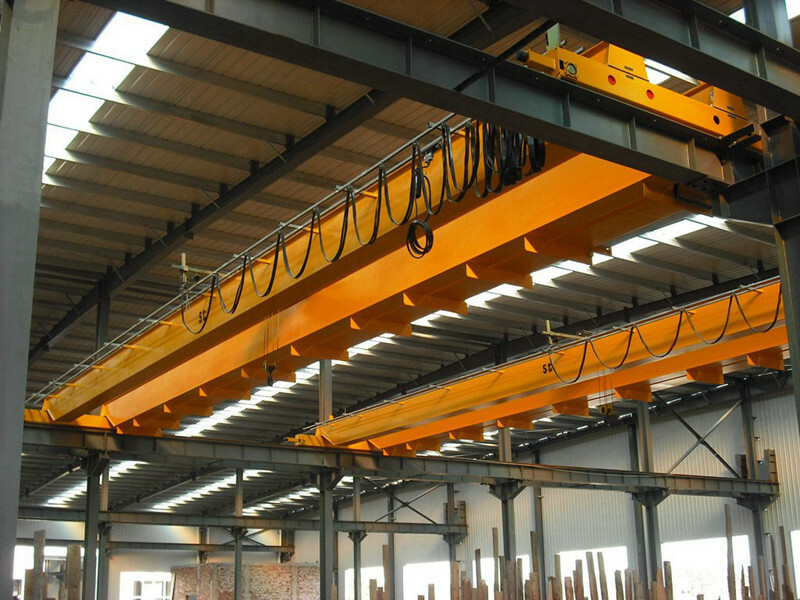 Fast lifting speed could help to get high working efficieny for overhead traveling crane. 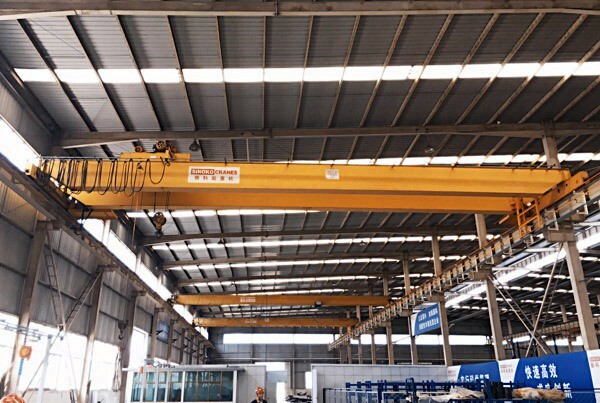 Light Type Dual Beam Overhead Traveling Crane is a kind of overhead crane by traditional chinese style design. 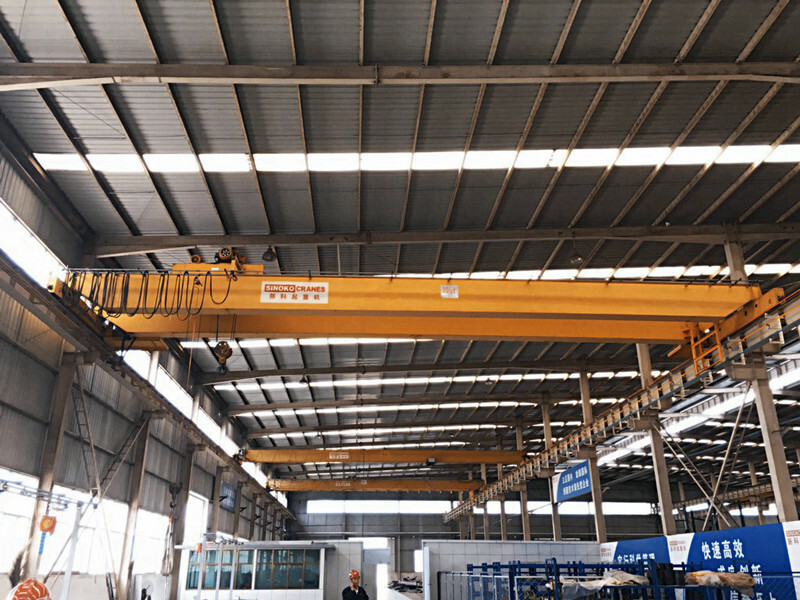 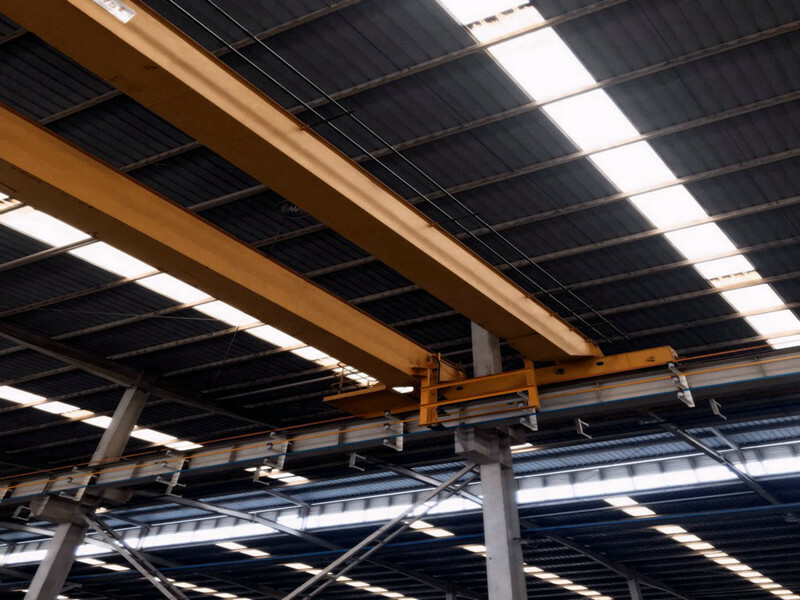 Due to long time development, this kind of overhead traveling crane could be made by low cost and good operation experience. 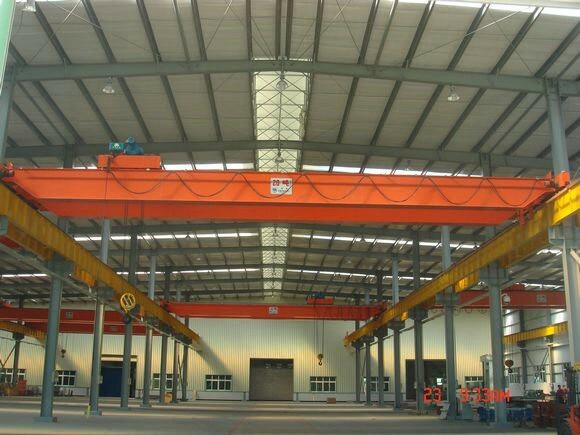 If you want to build a factory by small budget. 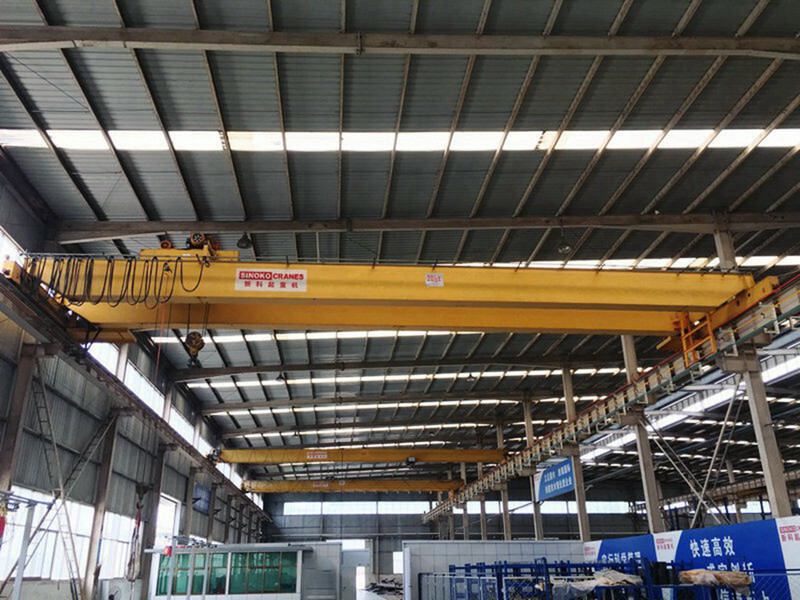 It is a good choice to choose this kind of verhead traveling crane. 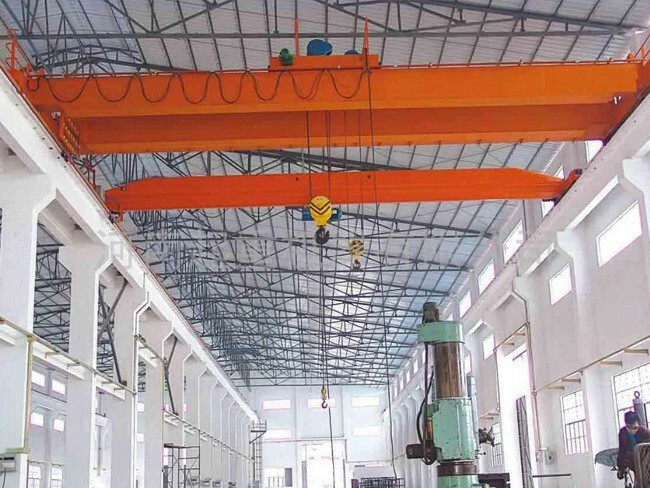 The hoisting speed could be specilized designed, max could be 10~15m/min.